The iPhone 5C sports a new keyboard and the credit goes to iOS 8, and the changes go way beyond the purely cosmetic update in iOS 7. All the keys are still in the same place and seeing as the iPhone 5C has the same 4-inch display as the iPhone 5 the keyboard hasn’t grown in height, and more centrally in width. Now Apple’s keyboards aren’t the worst around in the mobile world, but it was about time that they caught up the likes of HTC and Samsung as well as third party vendors such as Swift Key. 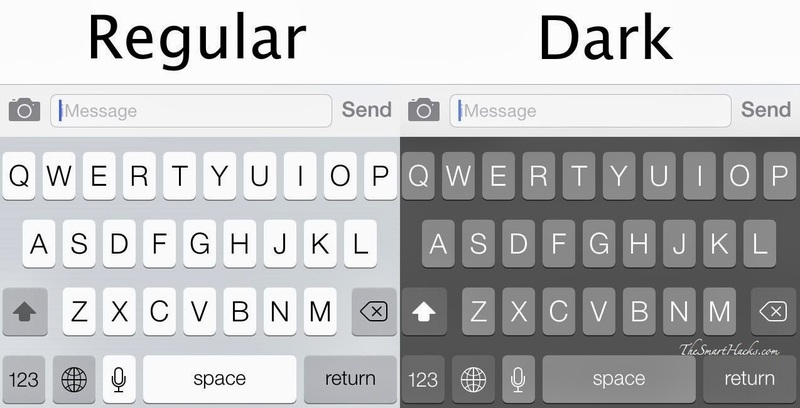 The new Quick Type keyboard is one of the most viewed features of iOS 8. It has a suggestions bar under the text input box now and it learns from you the more you use it. The 4-inch form factor is beginning to feel a little cramped, although there are some who still yearn for a phone which isn’t the size of their face, but the size means travel and spacing between keys suffers. 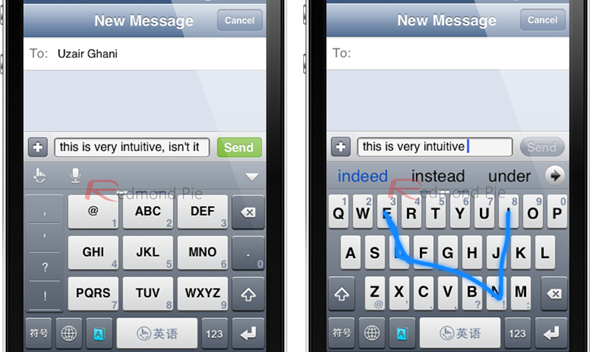 You can type relatively quickly on the iPhone 5C, but there are a number of times when you are most likely to miss the intended key and bashed the one next to it. 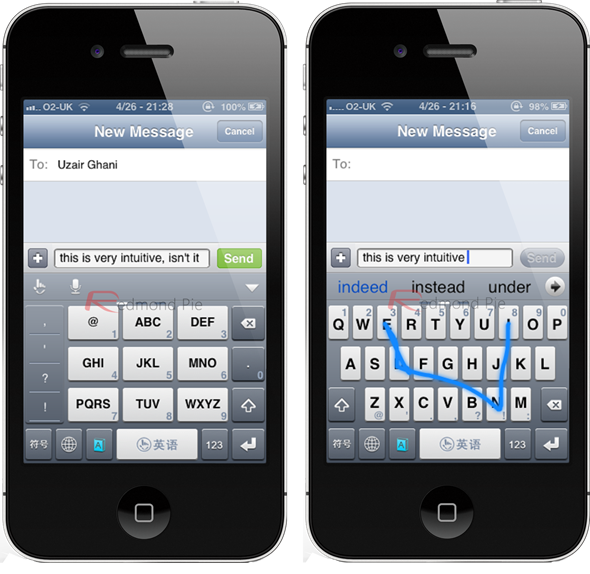 Most of the time the spell check and word prediction engine on the iPhone 5C will manage to rectify your mistakes without the need to press the backspace key – but there will be times it might not help or maybe it will offer up the wrong suggestion. If you don’t get on with Apple’s keyboard then you’ll be glad to know that the Cupertino-based firm now allows third party offerings. You’ll find Swift Key, Swype, Fleksy, and a host of others awaiting you in the App Store. 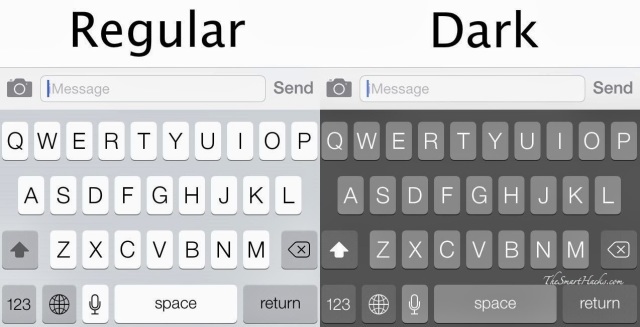 Now you can swipe from letter to letter without lifting your thumb from the screen, which is ideal for one-handed texting. There are no surprises in the internet department: the iPhone 5C is an Apple device so you can be guaranteed there’s no sign of Chrome, Firefox or Internet Explorer pre-installed. It’s Safari all the way. Google has made its Chrome browser available in the App Store, but don’t give up on Apple’s offering straight away as it’s really rather nifty. It is beneficial for the iPhone 5C and iPhone 5S that the fact both handsets support the widest range of 4G bands out of any Smartphone on the market, which implies that you’ll more than likely be able to utilize the superfast speeds if they’re available in your area. Of course if 4G hasn’t reached you yet then there’s always trusty 3G support, plus the standard Wi-Fi connectivity ensuring you’ll be able to get online pretty much anywhere. As with the rest of the iPhone 5C, Safari has been given a spruce up with the introduction of iOS 7 – however the compass icon still persists and it’s one that frustrates me. You have a compass app Apple, with a compass on the icon. However, you are most likely to get confused with the similar icon on your web browser. All in all, the speed is boosted up and it comes with an alluring feature.